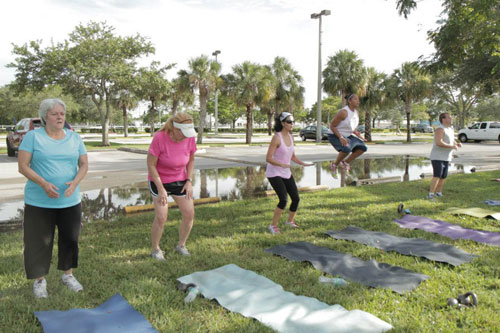 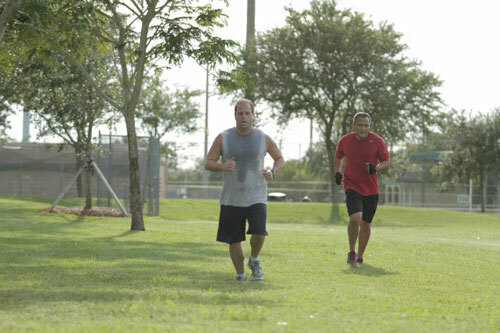 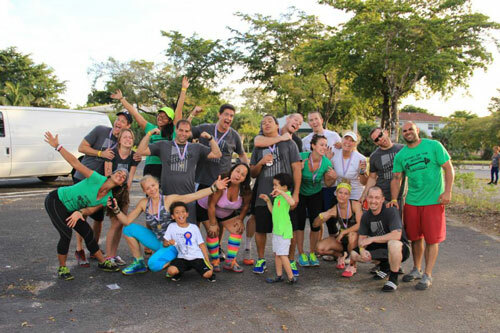 In 2008, Aida began training bootcamp classes at a local Coral Springs park. 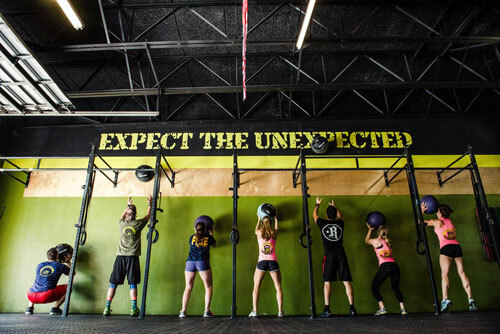 At that time very few people had even heard of CrossFit. 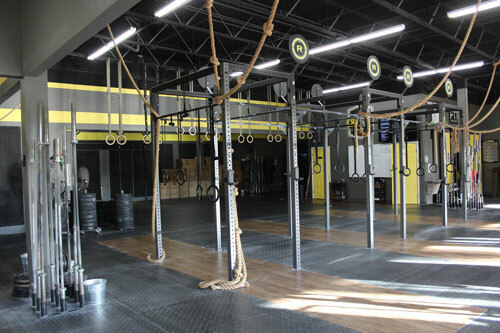 In January 2013, we took the plunge and opened our first brick and mortar gym in a small space on Wiles Road just down from the park. 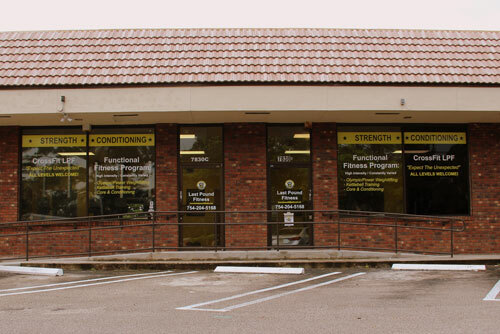 Within one year we expanded next door tripling our space and remained there for two more years. 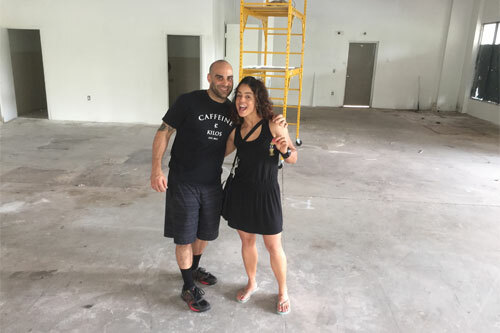 We outgrew that location and in May 2016, we moved to our current 4,400 sq. 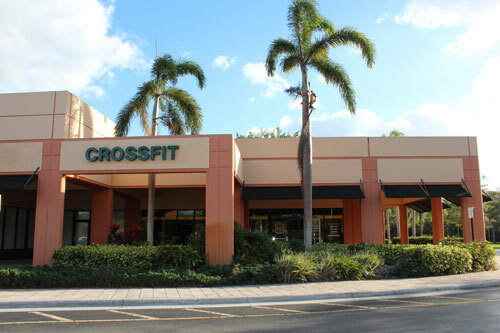 ft. facility at the Township Plaza in Coconut Creek. 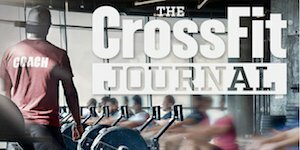 We remain committed to growing our community, educating people on fitness & creating healthier athletes.